Have you been doing lots of online shopping with Black Friday and Cyber Monday deals?! Well it’s time to keep on shopping! 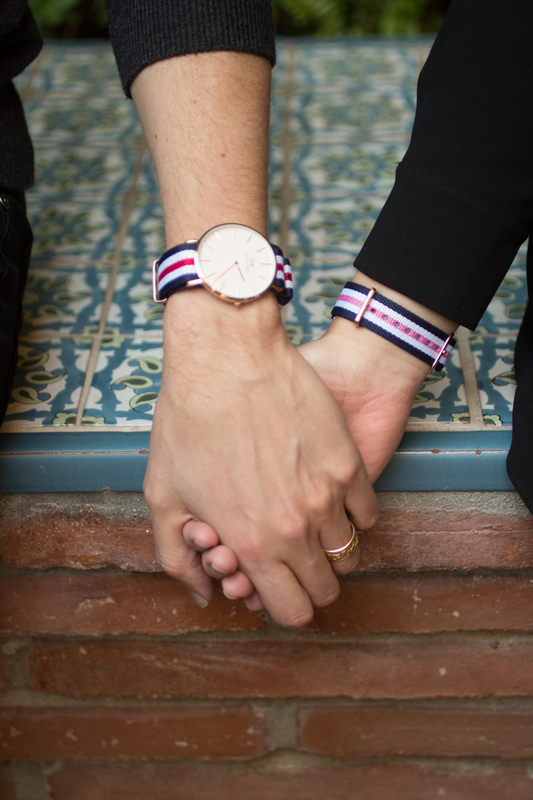 We have a super fun deal to introduce to you all today with Daniel Wellington watches! They are having 15% off site-wide on your entire purchase with code “kelseybang” plus free worldwide shipping! Jake and I recently ordered these new watches with the interchangeable nylon bands from Daniel Wellington! 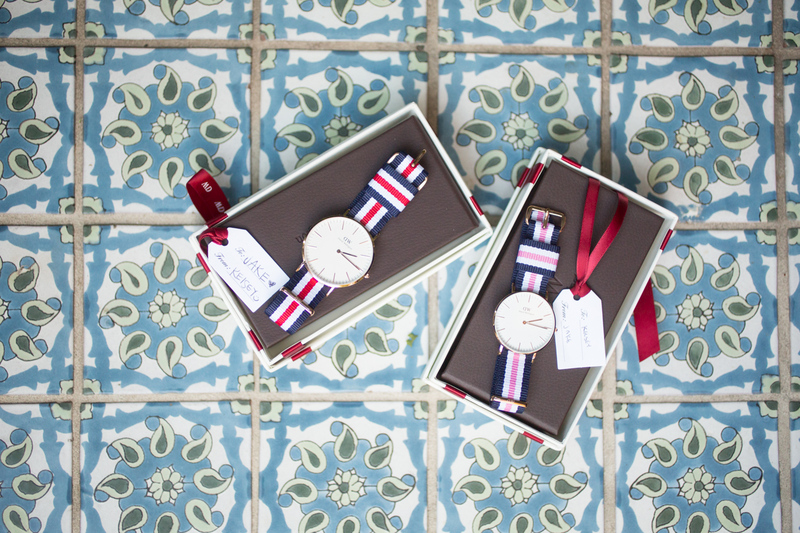 When the watches arrived, we loved the darling Christmas packaging! There was even a To, and From tag inside the box that was the perfect touch to finish off each gift. 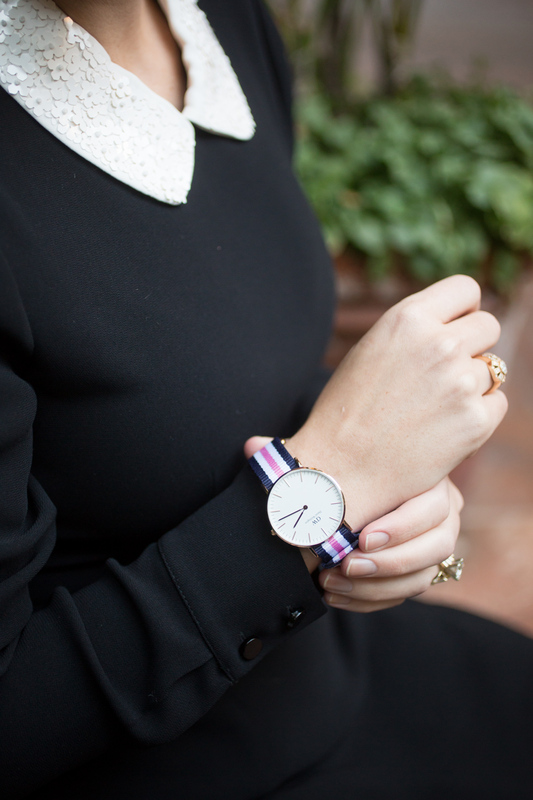 We have worn watches from Daniel Wellington before in the past and love the simple, minimalist design. The watches are very stable and durable. They have a hefty, expensive feeling to them but still manage to feel light as a feather on your wrist. The rose gold color is our favorite by far. They must have some solid internal parts because each second-hand tick is very deliberate and consistent. These watches make the perfect gift for anyone with classic and timeless taste in style. 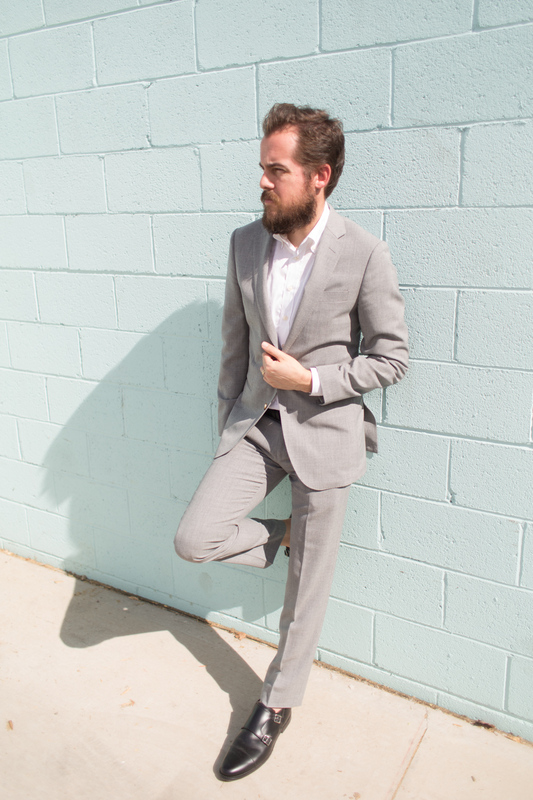 *Big thanks to Daniel Wellington for partnering in this post! Lovely outfits, the watches are gorgeous too! Pinning this! Love the striped band of the dw watch, so cute!! You two look adorable and the watches are gorgeous – the perfect Christmas gift! Such classy watches, love them and your style as well! Great black and white look The collar of your top is so pretty. Those watches are darling, i love the striped band! Your his and her watches are adorable! I have the red and navy band, but I almost got the navy and pink! That dress is too cute! And I love the adorable watch! That band is too cute! 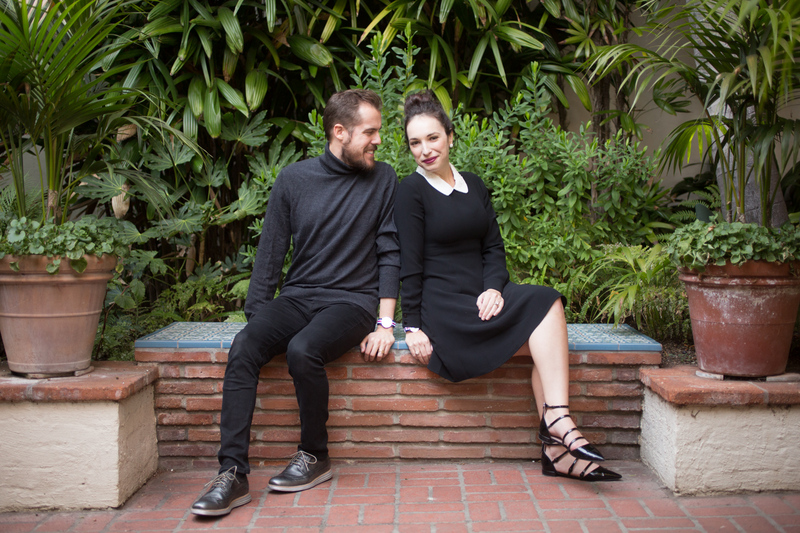 Loving your dress, Kelsey, and ooh, Daniel Wellingtons make such good gifts both for men and women! Ooh I want one of these under my tree for Christmas! Beautiful shoot! You two look so adorable! These watches are so cool! The most classic and chic watch! Perfect gift idea! Cute watches! 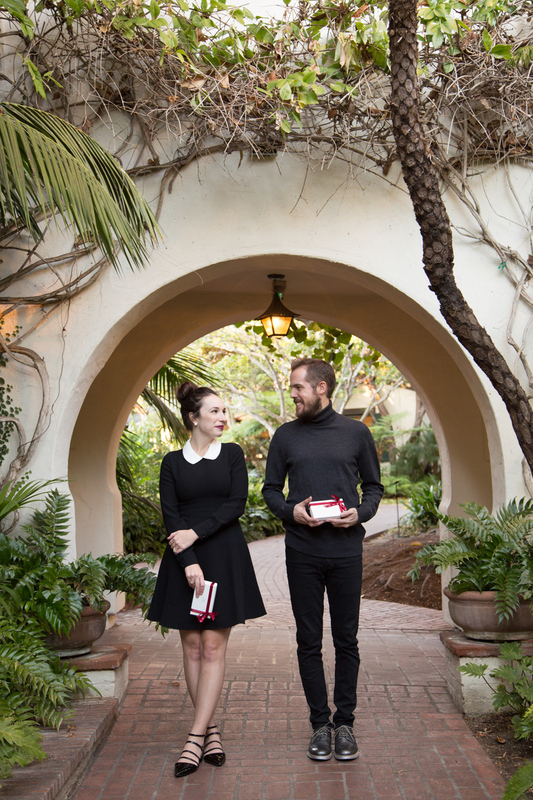 Loving your dress-the Peter Pan collar is adorable! Adorable post! Daniel Wellington watches are great, and I've really been liking mine. This dress is so cute and I seriously love these watches! Hope you guys had an amazing Thanksgiving weekend!